1) The new Wagon R looks more mini SUV like while the boxy Wagon R dimensions are the same, the lines are modern. 2) Compared to the previous Wagon R it feels more solid too. 3) The big grille, the way the headlamps connect, the floating roof and overall premium-ness is very much visible. 4) The new interiors are bigger, feel plusher and equipment is big now too. 5) The new platform means more space and the rear especially feels spacious with excellent headroom and good legroom. 6) The new look steering wheel and the 7inch touchscreen adds to the premium factor. 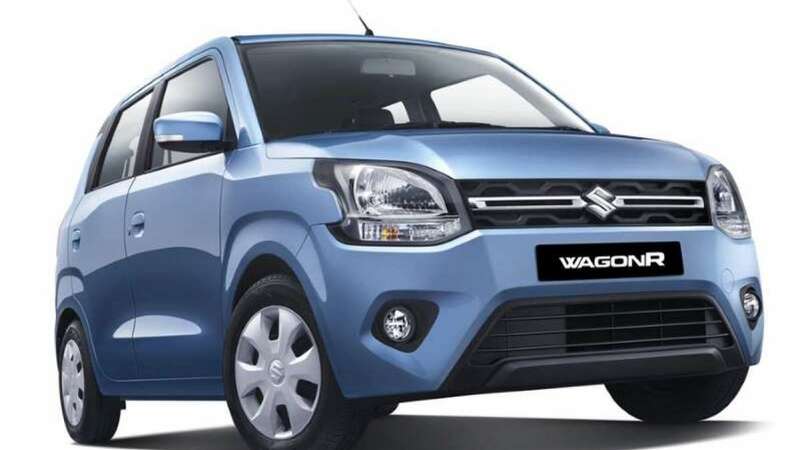 7) The new Wagon R has attractive features like Tilt adjustable steering wheel, Steering Mounted audio and calling controls, Electrical retractable ORVMs with side indicator, keyless entry etc ABS with EBD, dual airbags are also there while it meets all applicable regulations including offset, side crash and pedestrian safety norms. 8) Maruti has added a new petrol engine along with the earlier one. The new 1.2l petrol makes 82 bhp and 113Nm while the 1.0 continues with 68 bhp and 90Nm. AMT is offered in both along with a manual while the efficiency figures are stellar too with 21.5 kmpl and 22.5 kmpl respectively. 9) Price of new Wagon R start at Rs 4.19 lakh and go all the way to Rs 5.7 lakh for the top end 1.2 AMT. The prices are indeed good value and priced along with competition.